As the sheer amount of data that healthcare organizations are collecting continues to grow at a rapid rate, the talent pool of individuals needed to analyze this information is having trouble keeping up. The high demand to fill this position has created an environment where health systems have no choice but to be very competitive with their offers. Talented analysts are hard to find and, if you are lucky enough to have a great analyst, their skills are most likely needed all the way across the organization. Functioning with an overloaded analyst team or having directors learn the skills of a full-time analyst and taking responsibility to run the reports is not asustainable solution. 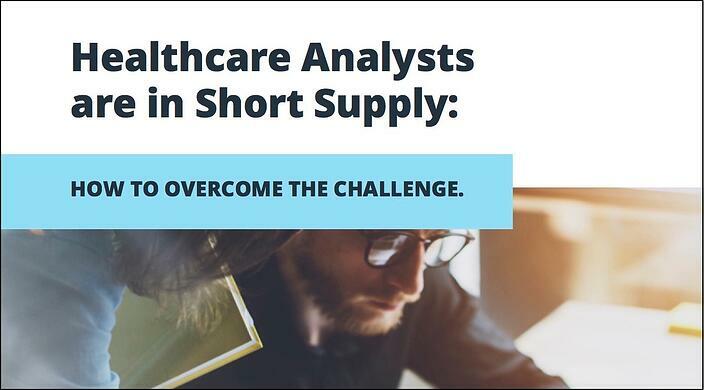 This white paper outlines how to overcome the analyst shortage and better support the analyst team you have.